Well, there is no denying it if you walk into any store, the Holiday season is upon us. Christmas usually reminds me of shopping, cooking, and parties. 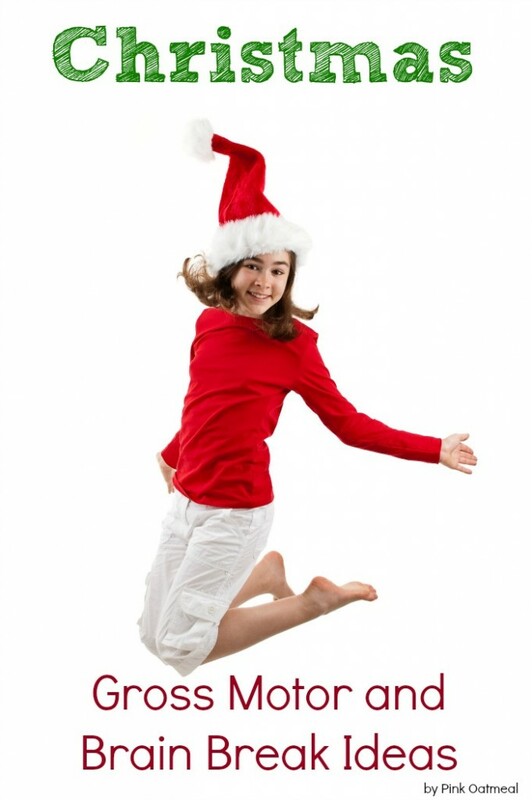 The good news is that movement can easily be incorporated into a holiday or Christmas theme. During the very busy holiday season it is important to keep the kids moving. 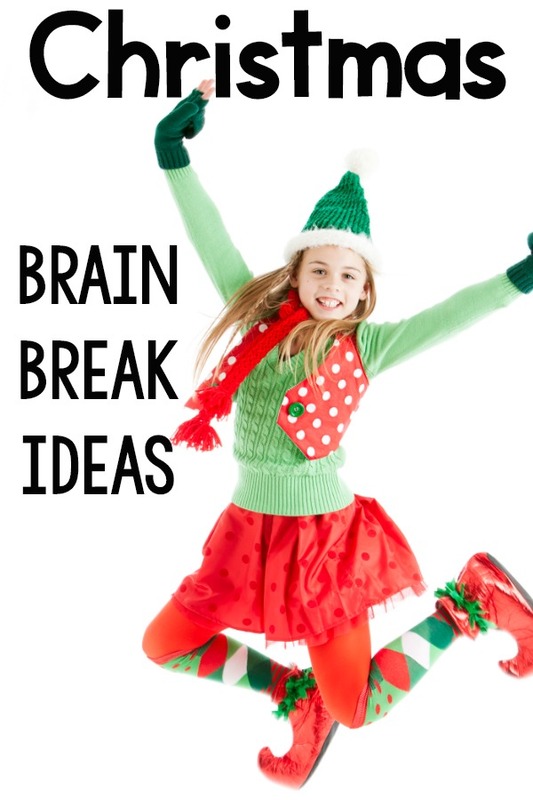 Here are some Christmas Brain Breaks and Gross Motor Ideas to get you started. Don’t forget that movement is perfect to incorporate into holiday parties as well! 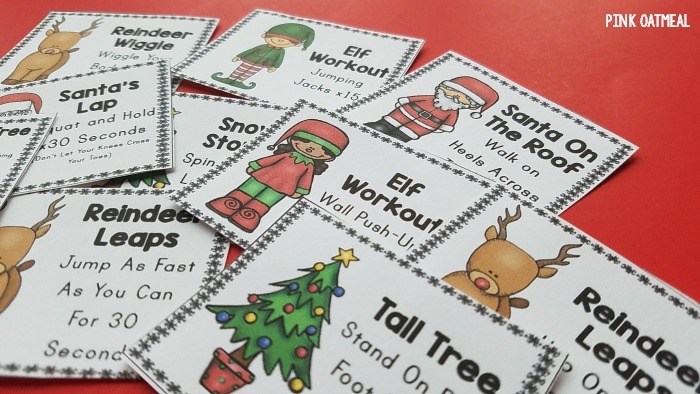 Christmas brain breaks and gross motor ideas can be used to best fit your needs. Set the distance and frequency that works for you and your kids. Encourage the kids to move! 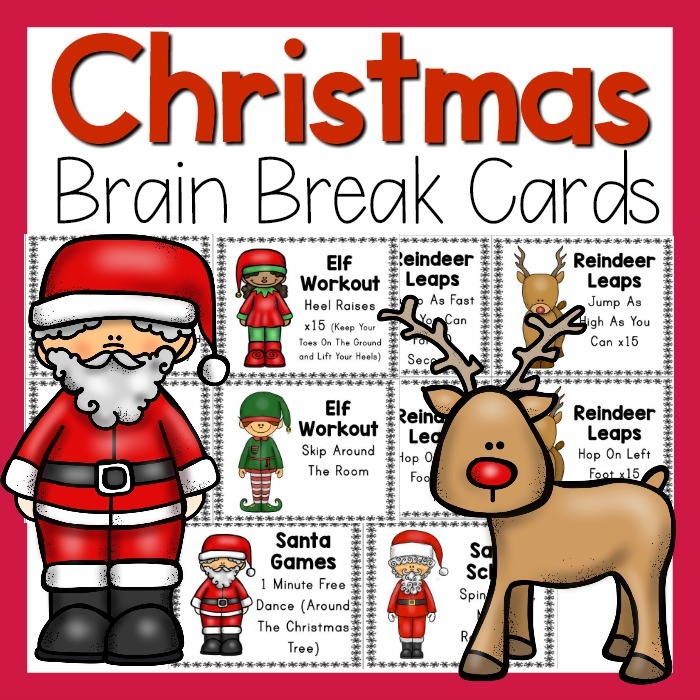 If you love the idea of Christmas brain breaks, and want them available at any time, I have a full set of 48 cards available in the shop. They are a fun and exciting way to get the kids moving. They are perfect to incorporate into stations, use as a game during a holiday party, morning meetings, or as brain breaks. Make movement fun!